Well, folks D-Day (Moving Day) came and went. We are officially moved into the new office. We’re still moving things here and there, but the majority of us are situated and organizing our offices. Sandra, our IT Administrator setting up Kelly’s computer. 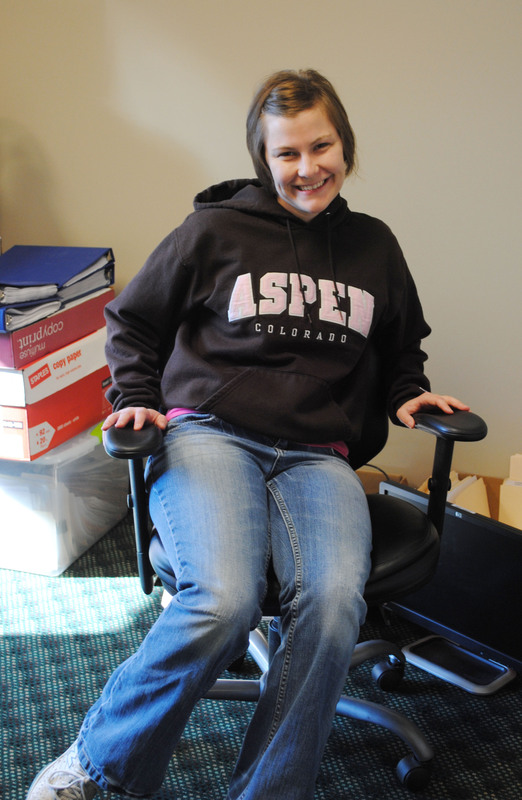 Abby, our Bookkeeping Assistant, waiting on her new desk to arrive. 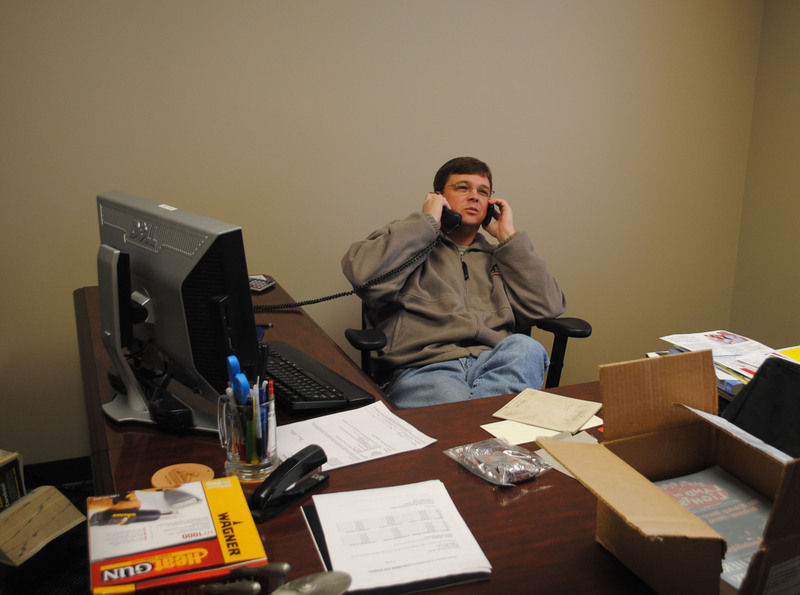 Dave, our Marketing Director, showing off his talent of talking on two phones at once. Impressive. 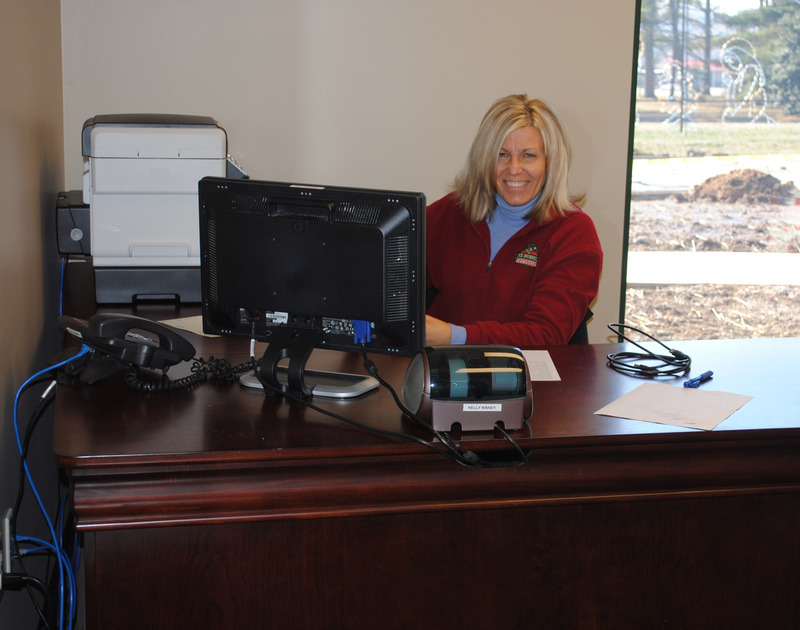 Savannah, our Call Center Manager, behind her new desk in the lobby. 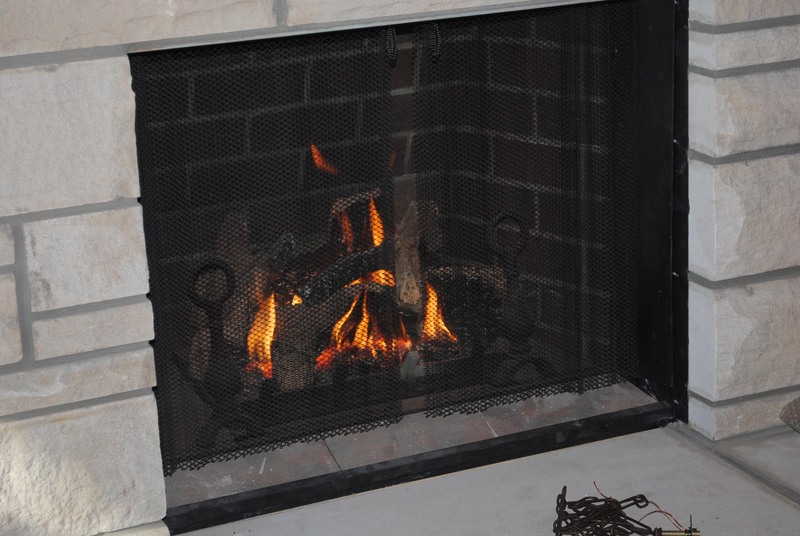 The lobby is even all warm and cozy with the fireplace. 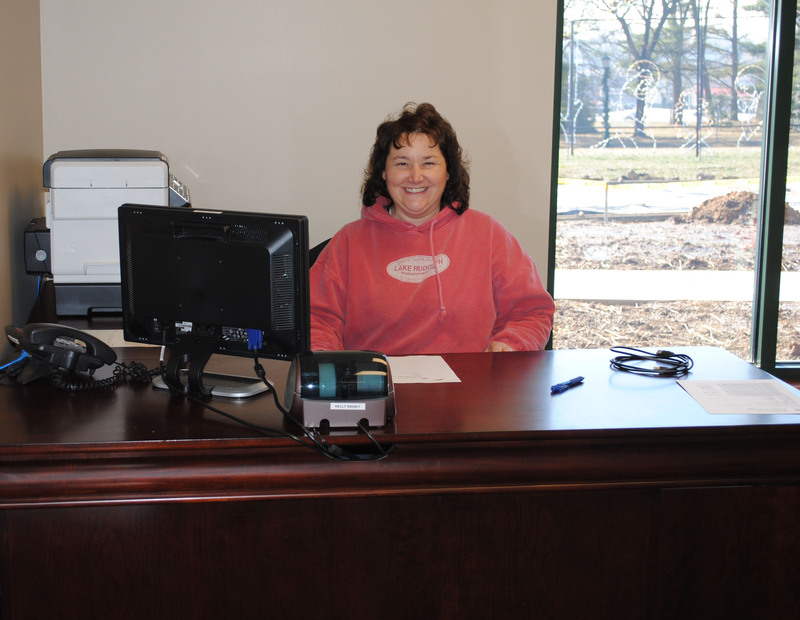 Kelly, our Bookkeeper, sitting proudly behind her desk. 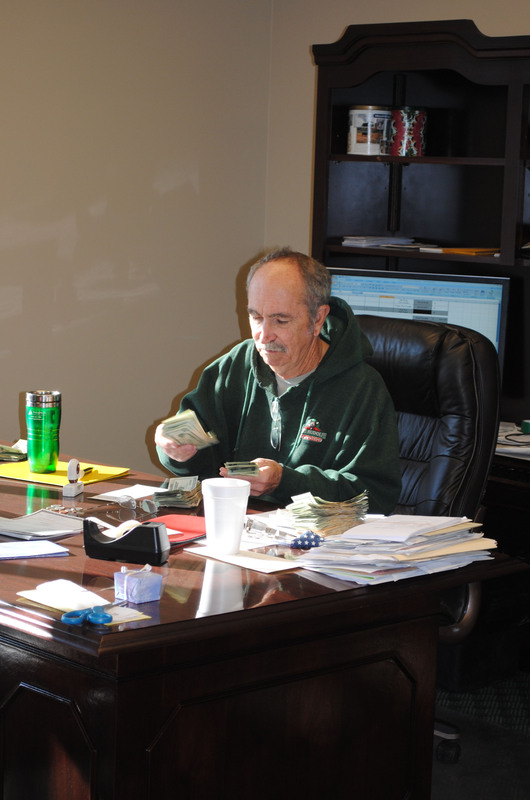 And last, but not least I was able to snap a photo of our General Manager, Wayne, all settled into his office. Jingle bells, jingle bells … it’s right around the corner you know! Do you have a camping enthusiast in your family? Or maybe it’s someone who has just started to get into camping. If so, we’ve assembled a few of what we consider to be some top camping gifts. 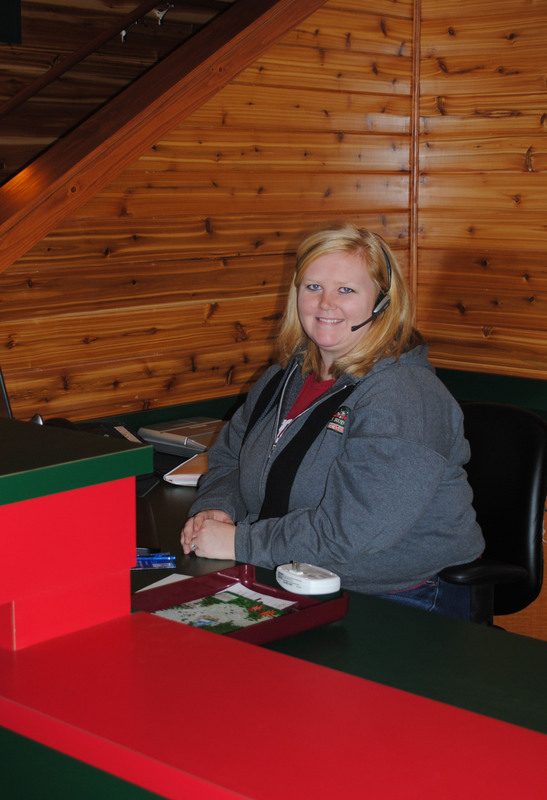 So relax … now you’ll know exactly what to get that seasoned, or new, camper for Christmas! A must have for any outdoorsy type. Do some research on the various models. They are many out there, but I’m sure you’ll find one that suits their needs and your budget. A multifunction tool, such as a Swiss Army knife, is a great tool for new campers. Or even avid campers that just need some new or updated tools. These little babies have saws, scissors, clippers, pliers, screwdrivers and more. Each one is different. Do some searching and find the one that’s right for your camper. 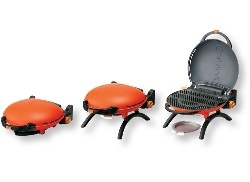 There are many different models of portable grills. Different sizes, colors, etc. The fact remains though that this is a handy little item. Keeping an eye on the weather is a must. These are handy to have in any situation. 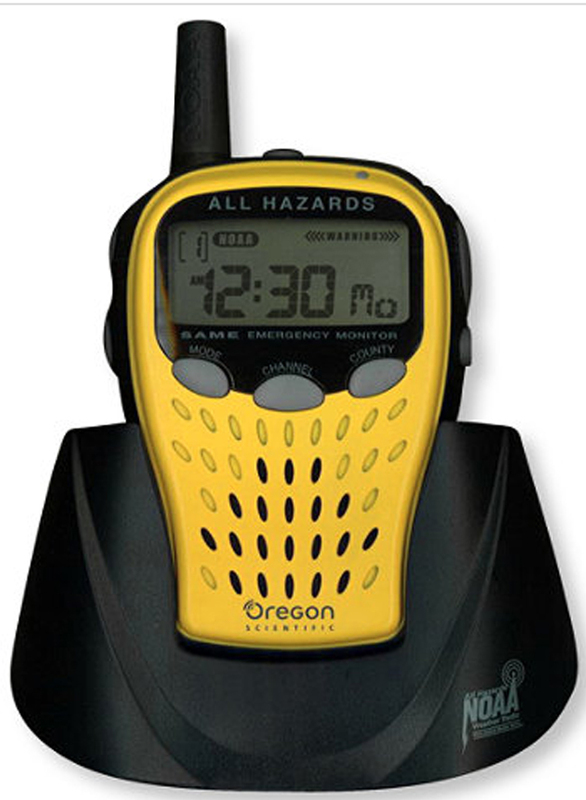 A portable weather monitor or radio will give you vital updates on the weather such as watches, advisories and warnings for threatening weather. A fun gift … camping T-shirts are just cute! You can do a search for camping t-shirts and get pages and pages of merchandise. These are just a few gift ideas. There are lots of them out there. Do a search for the top camping gifts and you’ll find plenty to get your camper for Christmas. Happy Shopping!